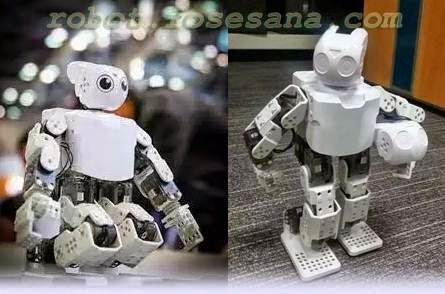 ROBOTIS DARWIN-MINI is a robot kit with an open source embedded board, semi- permanent li-ion battery and sma . POINT 1. 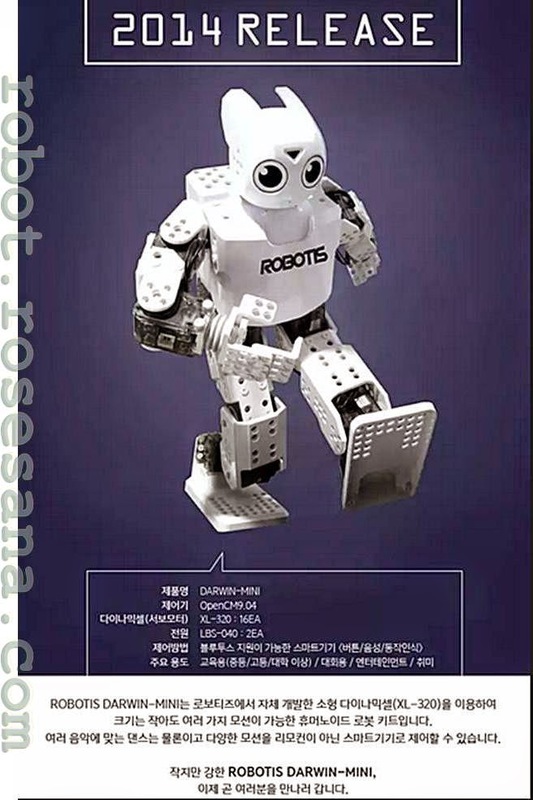 ROBOTIS DARWIN-MINI APP. 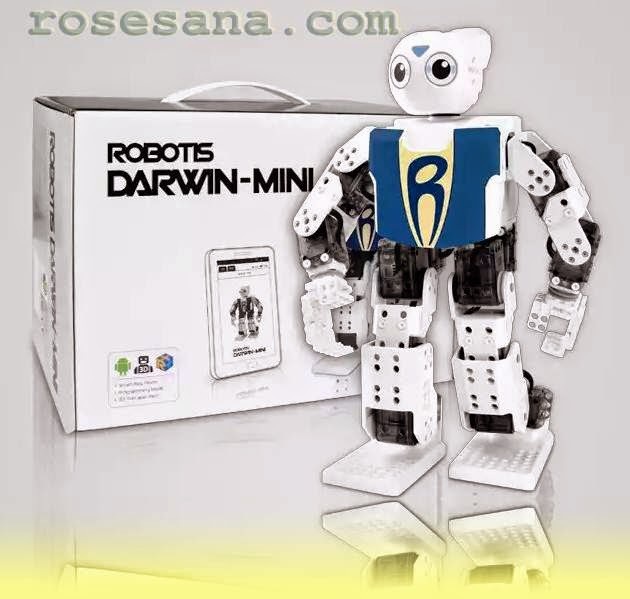 The DARWIN-MINI application (app] uses Button, Gesture, Voice Recognition, and Messenger control or change movements. System Requirements to install DARWIN-MINI App. 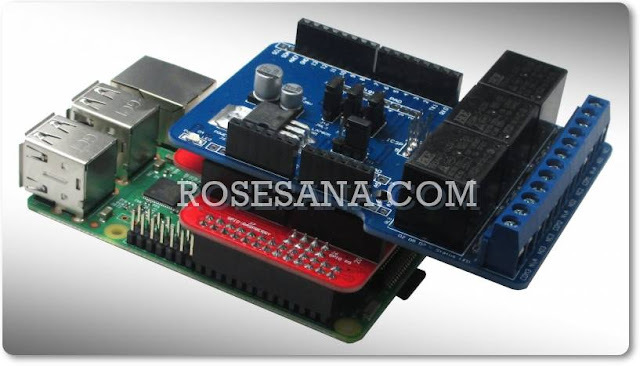 Once you have completed the assembly, connect your robot [Bluetoothl with your smart device. You do have to download any programs to your robot. 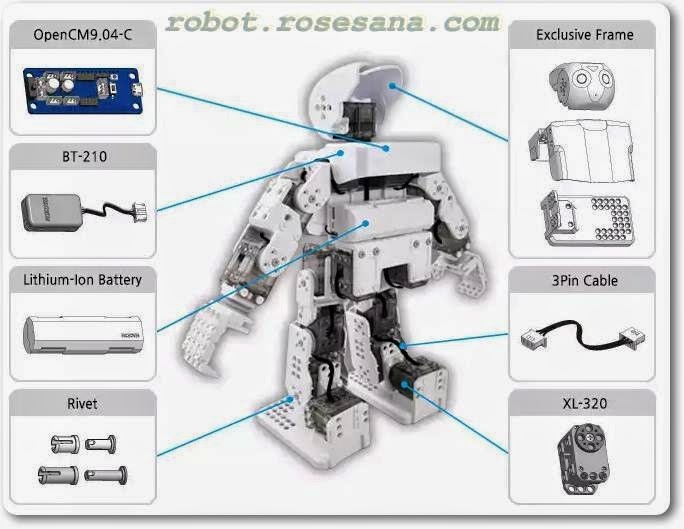 ROBOTIS offers a various range of sensors and parts to add onto DARWIN-MINI to accomplish and carry out different missions. OpenCM9.04 is an open-source embedded board equipped with 4 ports [511 for expansion capability for sensors, LED modules and various parts. POINT 1. 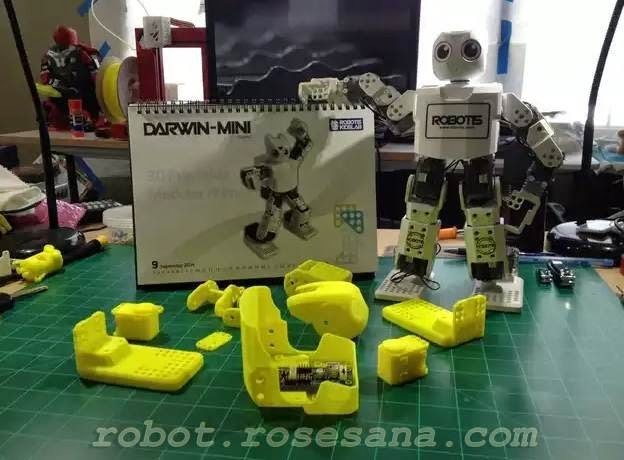 ROBOT'S DARWIN-MINI APP. Use the DARWIN-MINI App to access the setting for Server/Client, Motion Sound, and files. POINT 2. 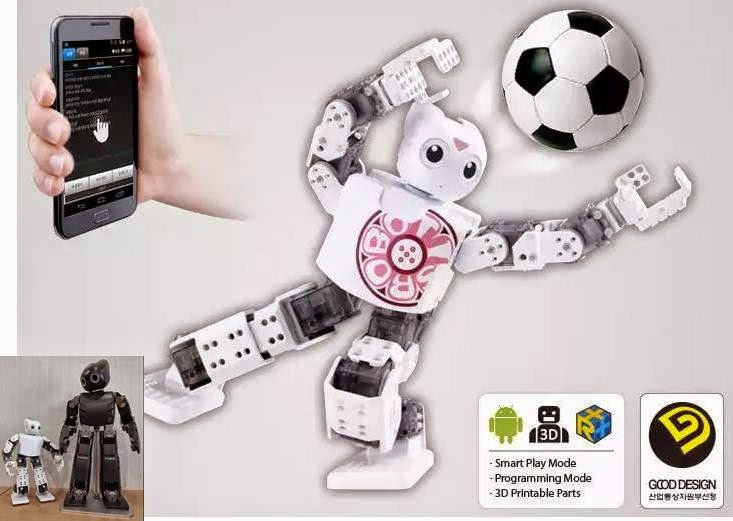 R+ Motion Use RoboPlus Motion to add or modify motions. POINT 3. 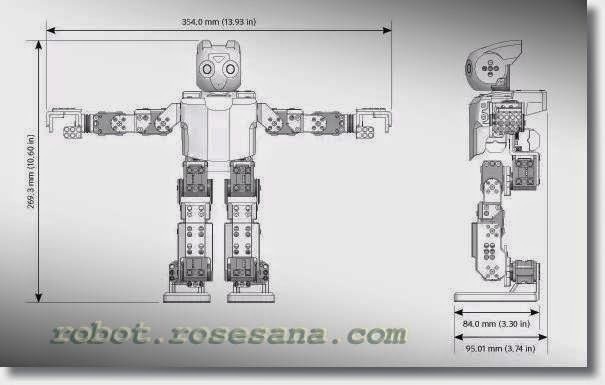 R+ Task Program your robot using RoboPlus!